MMT Acoustix: Acoustic Foam, India, MMT Acoustix. 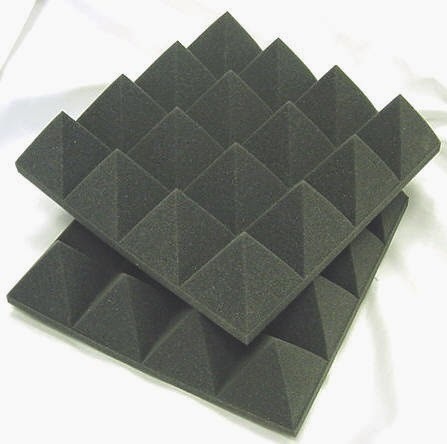 Acoustic Foam, India, MMT Acoustix. Contact on info@mmtacoustix.com for any order/enquiry.